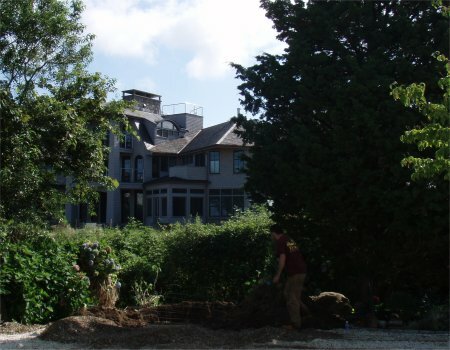 Massachusetts Maritime Academy, Buzzards Bay, Mass. 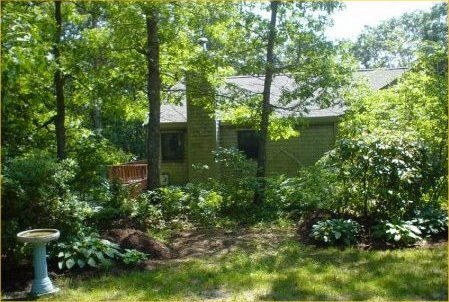 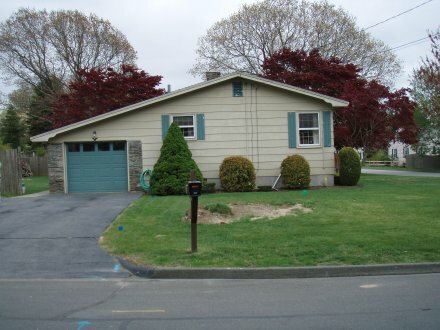 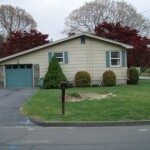 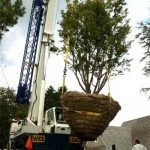 University of Massachusetts, Dartmouth, Mass. 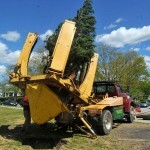 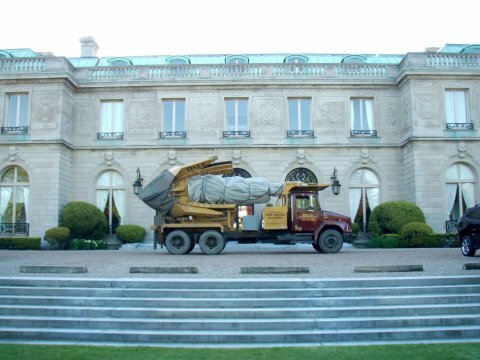 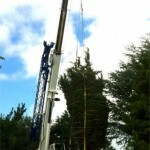 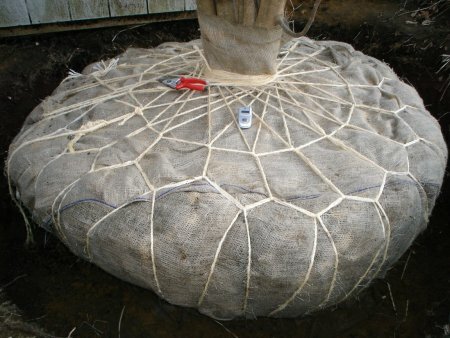 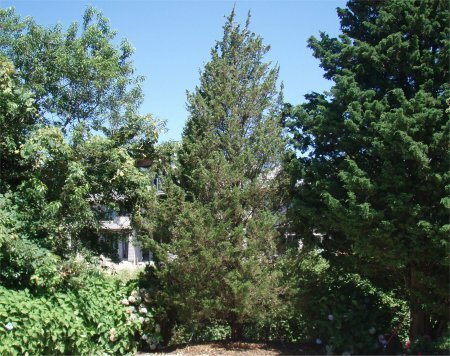 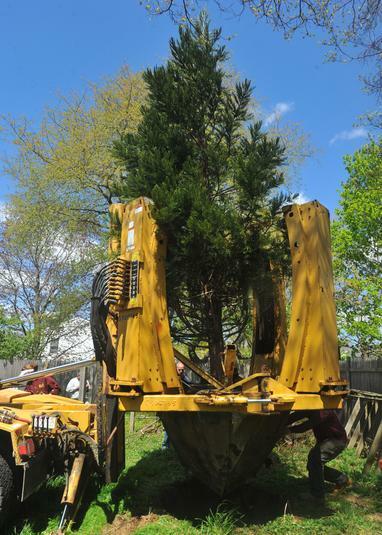 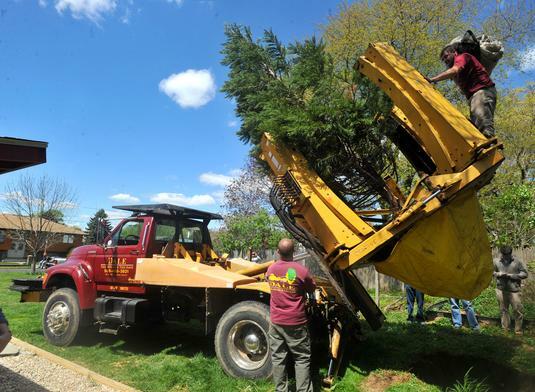 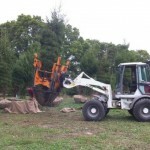 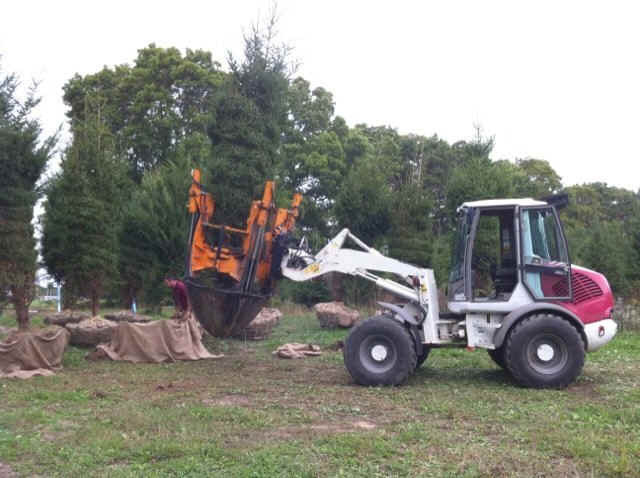 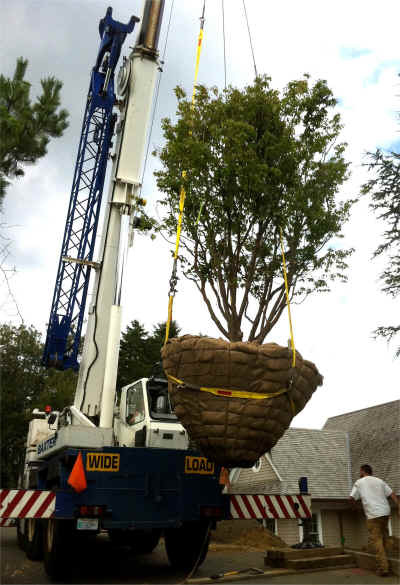 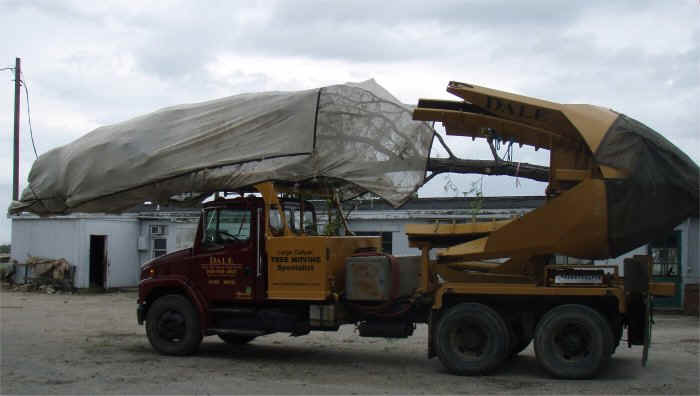 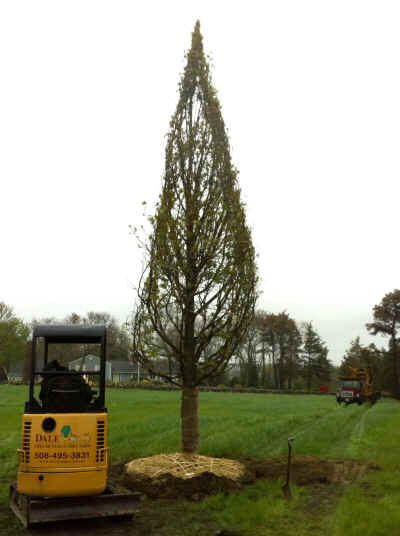 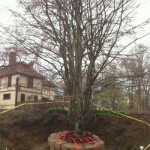 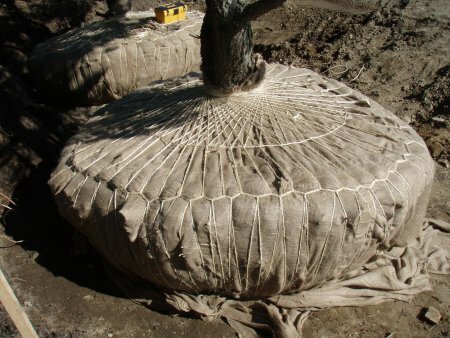 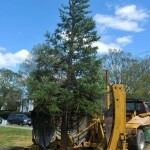 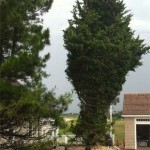 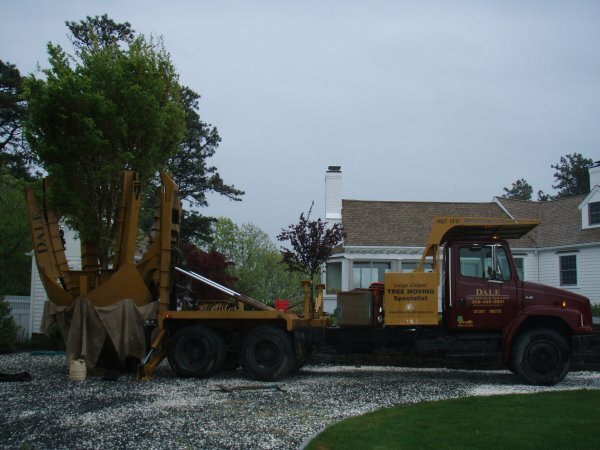 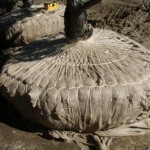 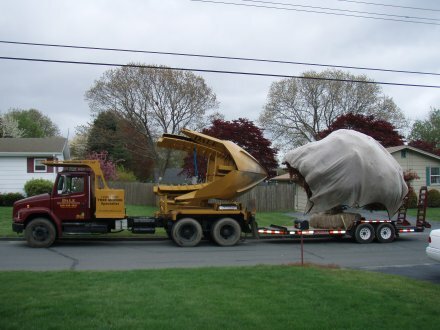 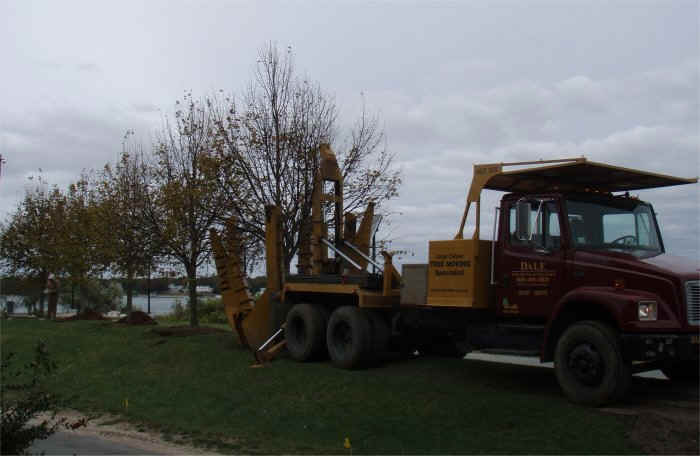 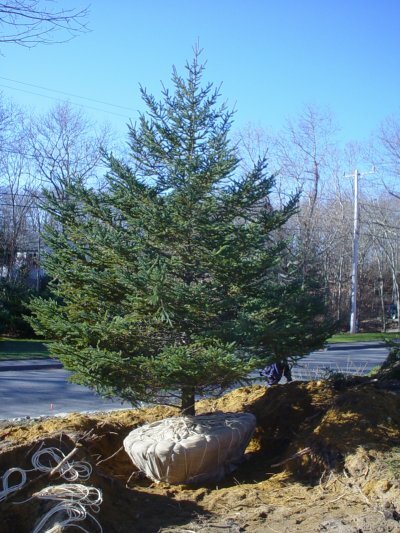 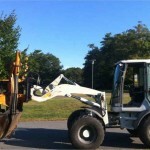 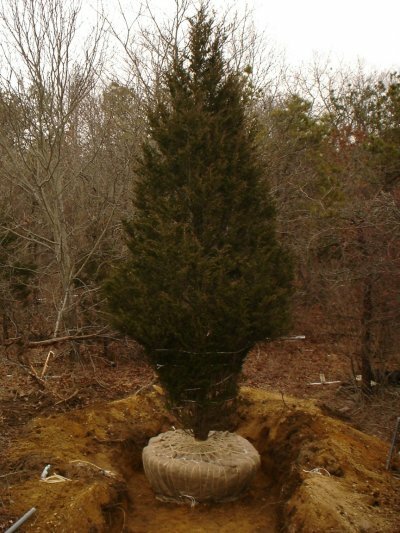 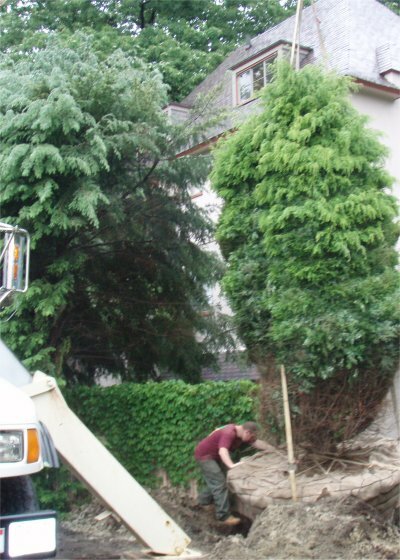 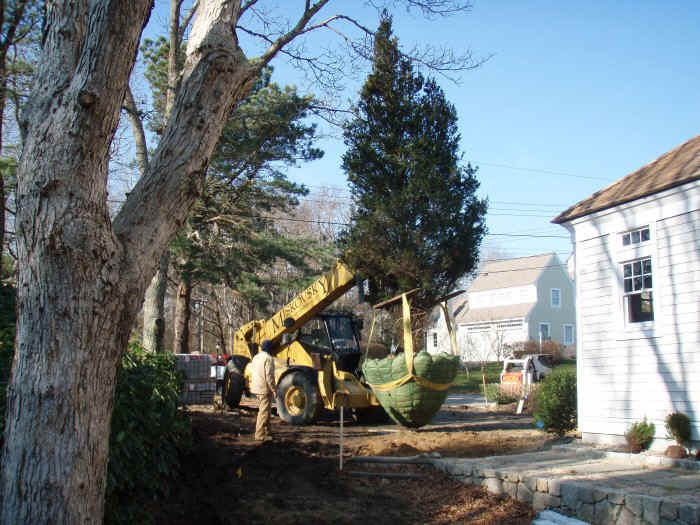 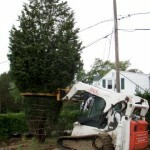 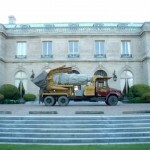 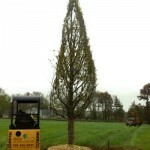 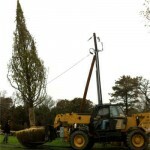 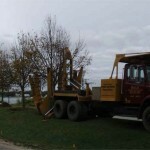 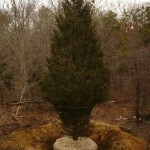 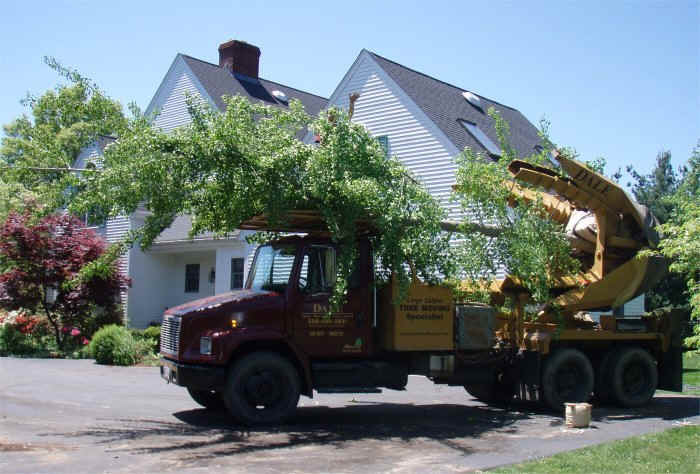 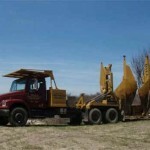 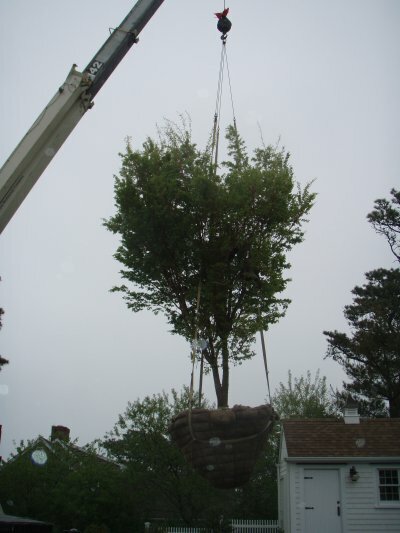 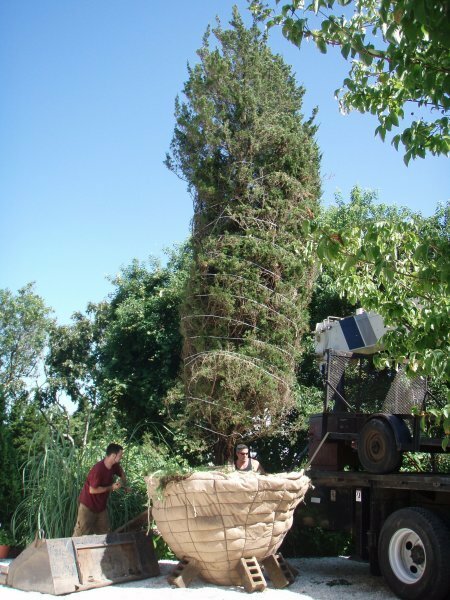 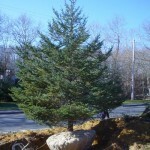 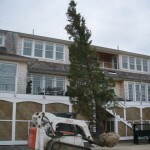 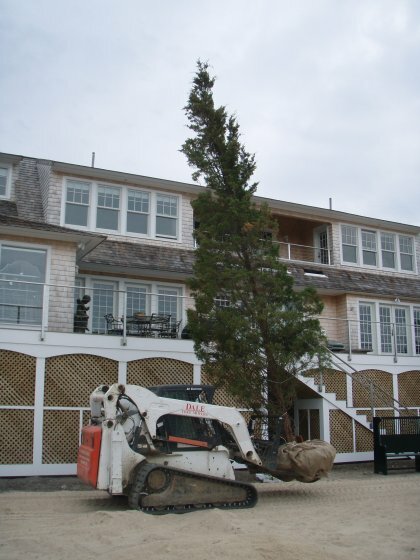 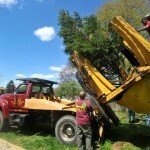 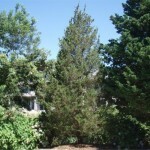 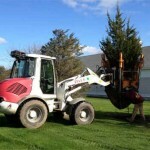 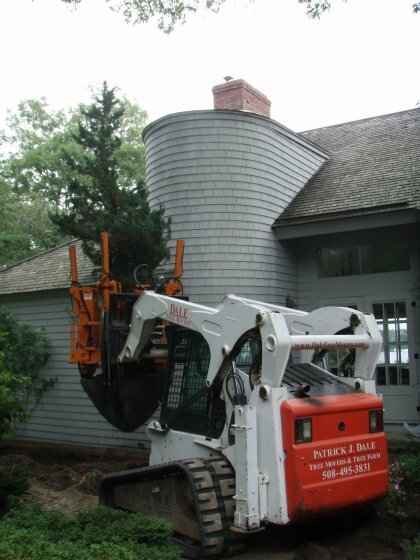 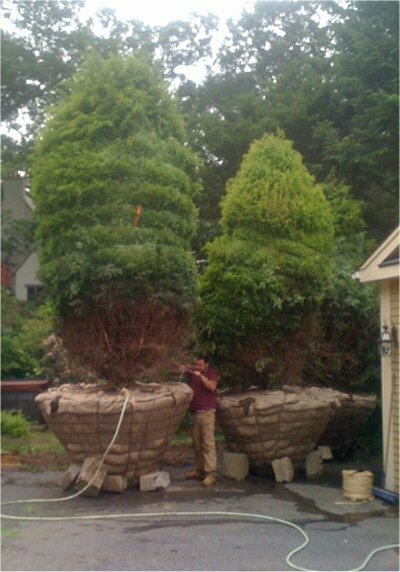 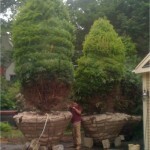 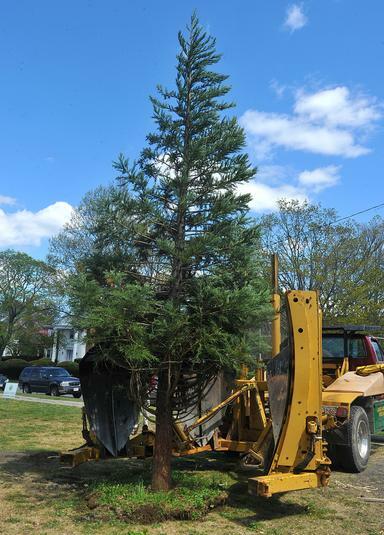 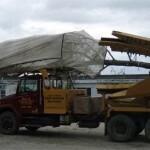 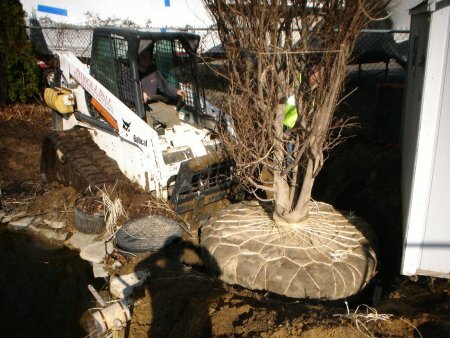 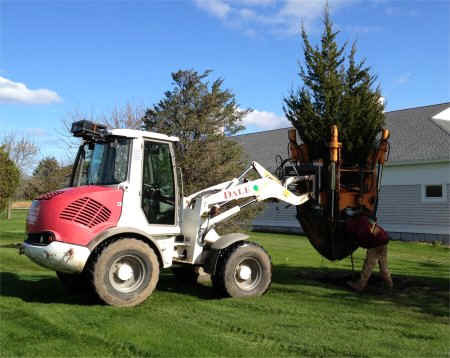 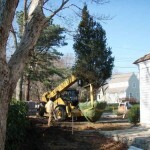 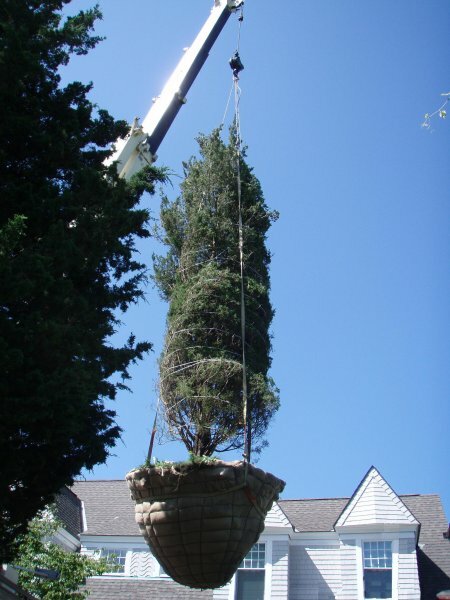 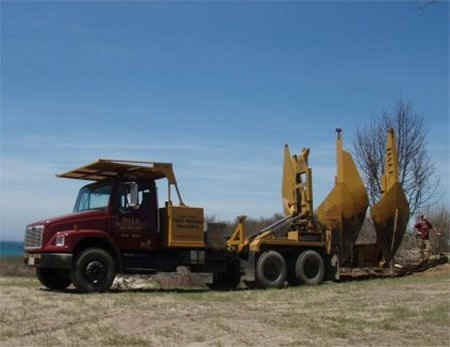 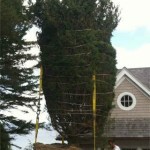 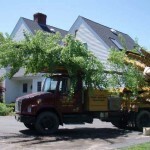 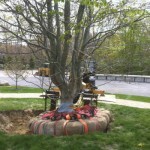 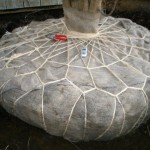 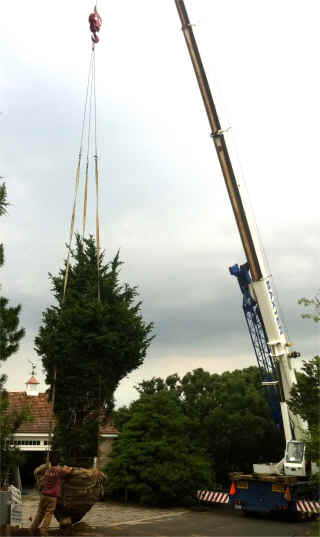 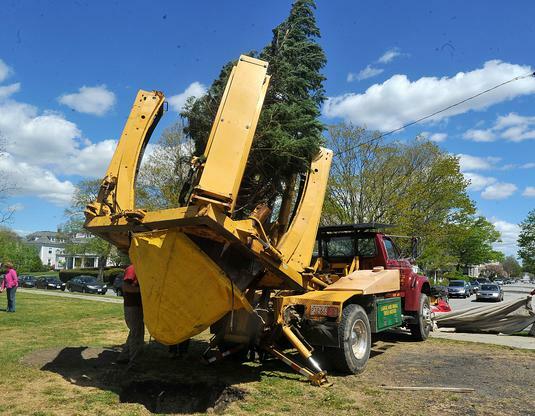 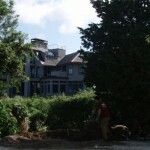 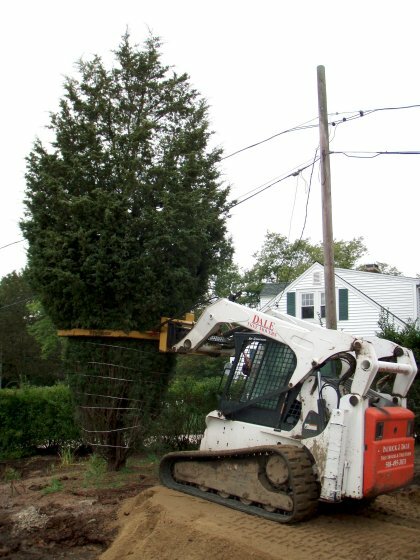 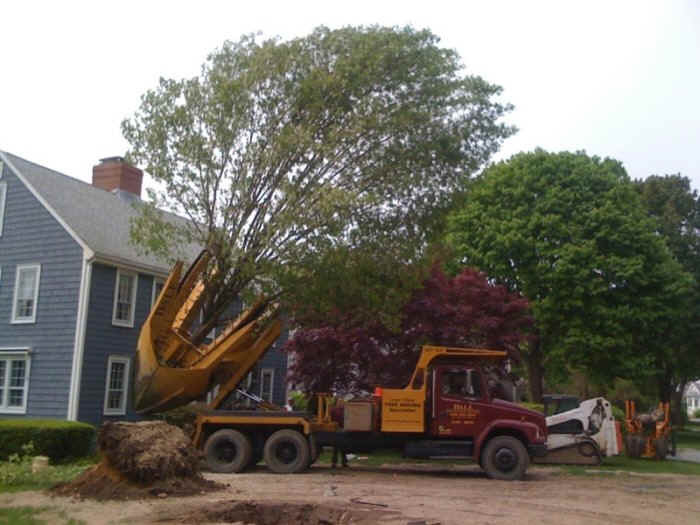 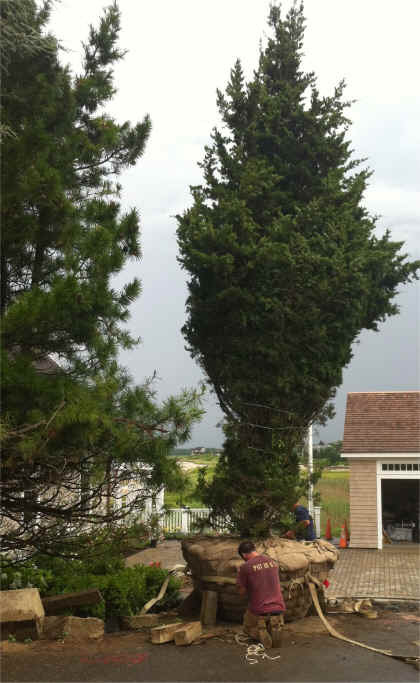 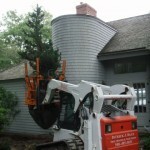 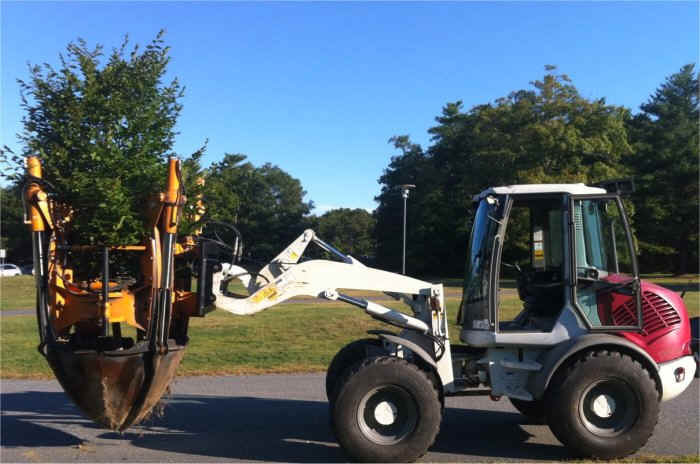 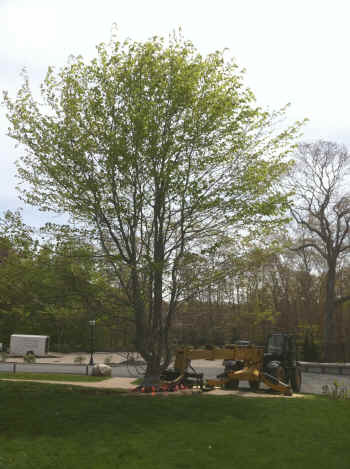 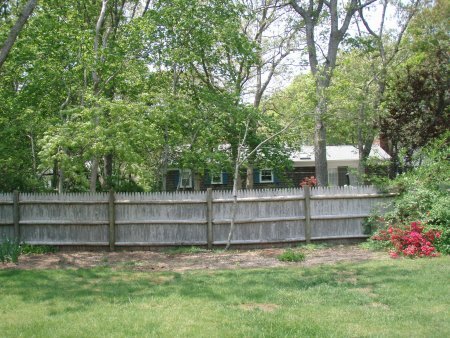 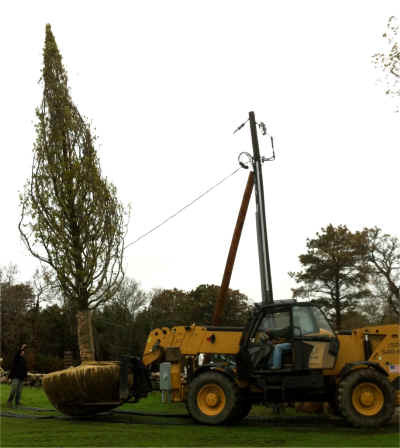 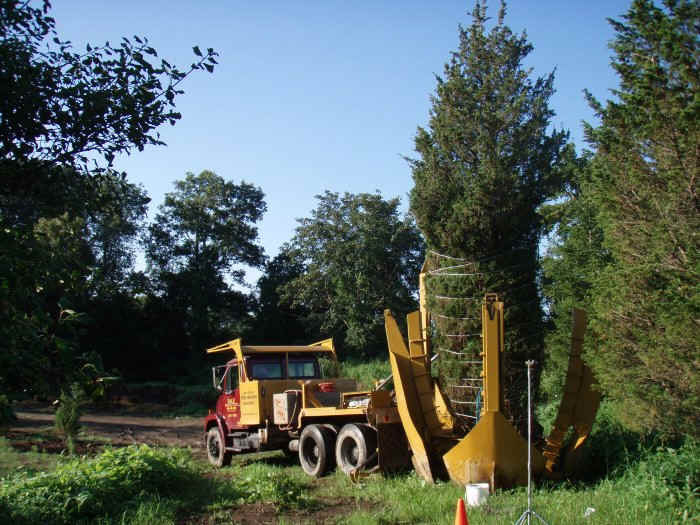 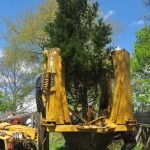 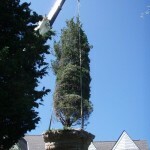 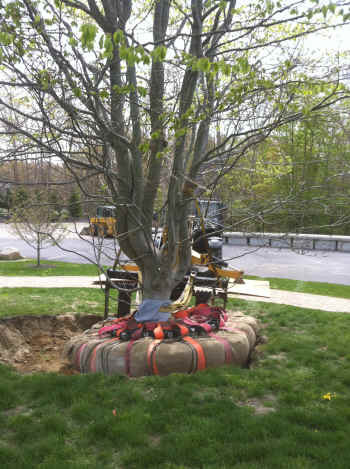 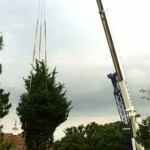 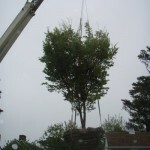 20-foot Umbrella Pine delivered to Newport, R.I.
First of two Japanese Black Pines with 130-inch root balls, ready to move on site. 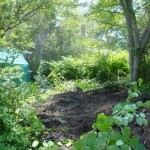 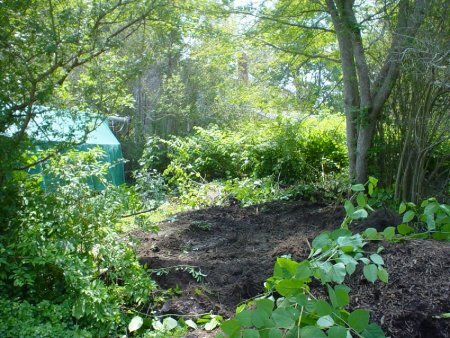 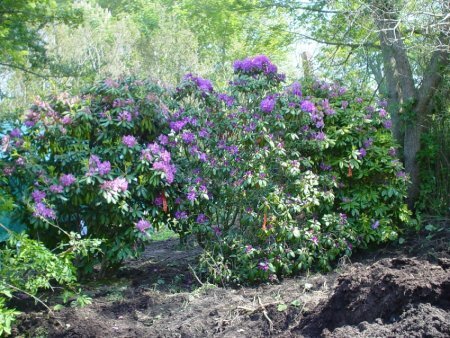 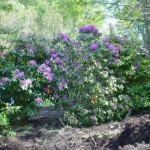 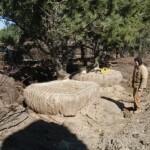 60-inch drumlace dug and ready. 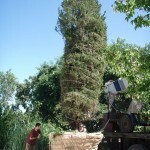 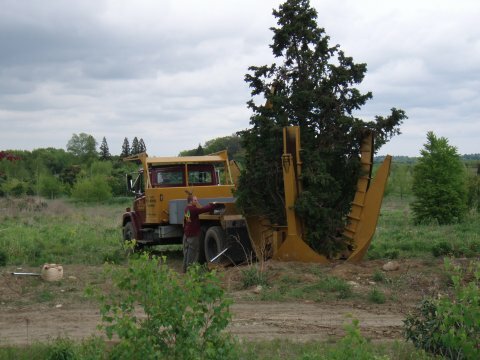 Easter Red Cedar ready to be lifted. 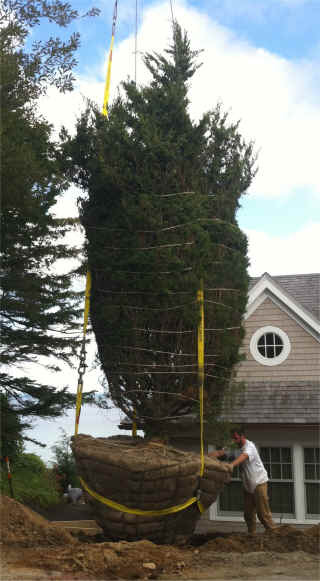 6-inch caliper Spruce ready to move. 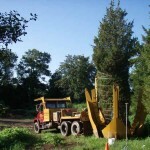 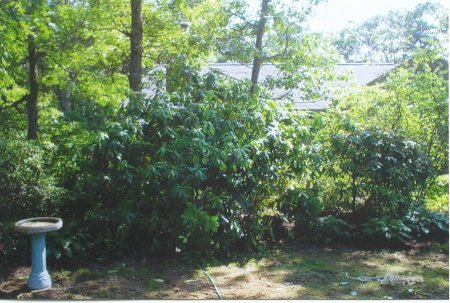 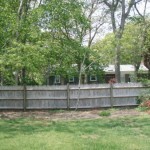 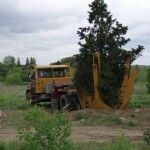 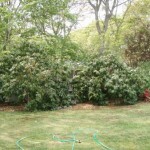 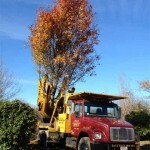 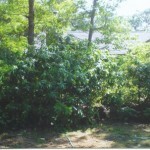 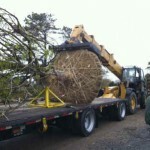 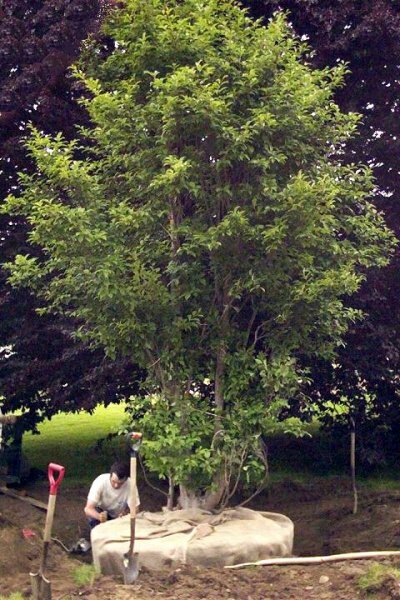 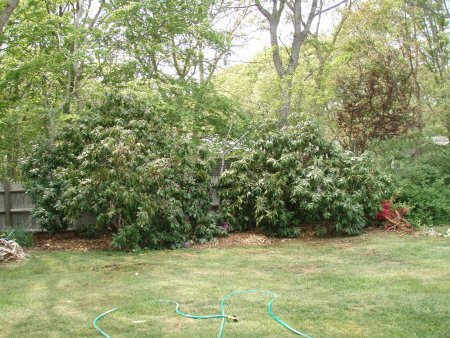 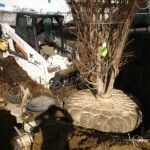 One of three 20-foot Japanese Stewartias that were ready to be cut down. 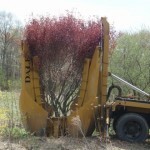 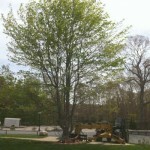 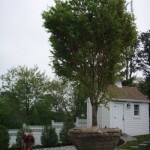 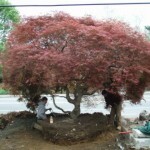 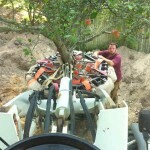 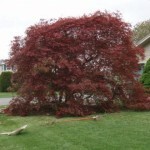 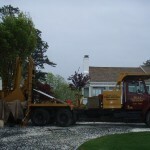 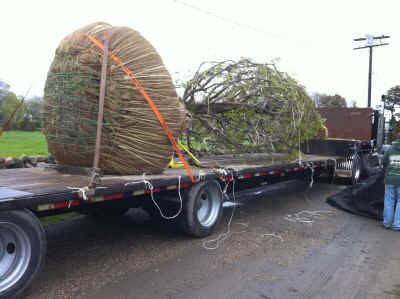 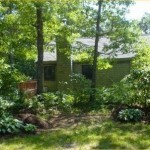 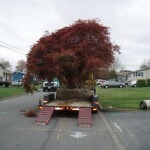 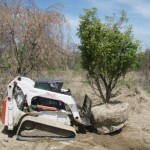 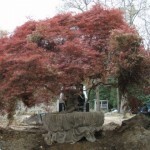 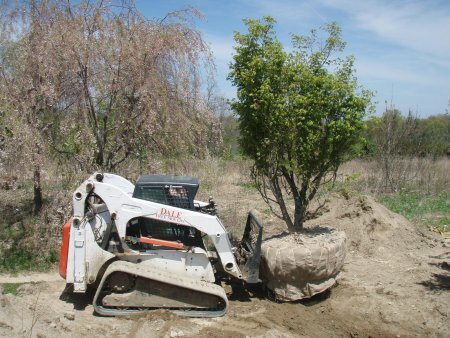 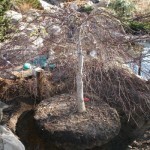 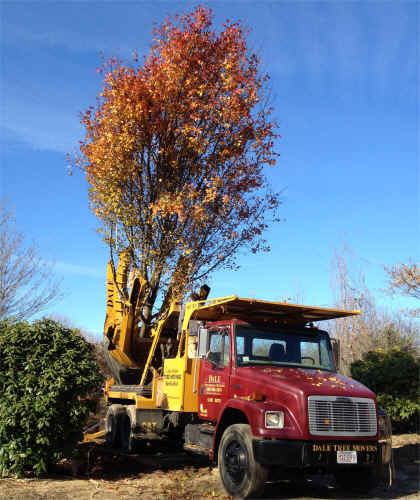 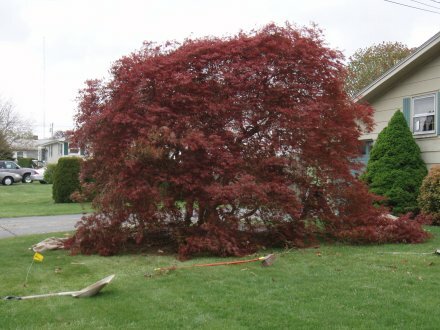 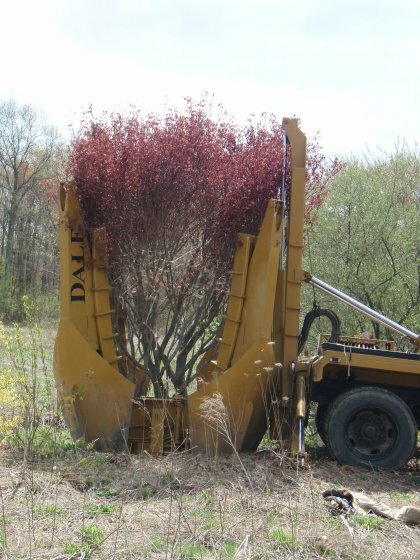 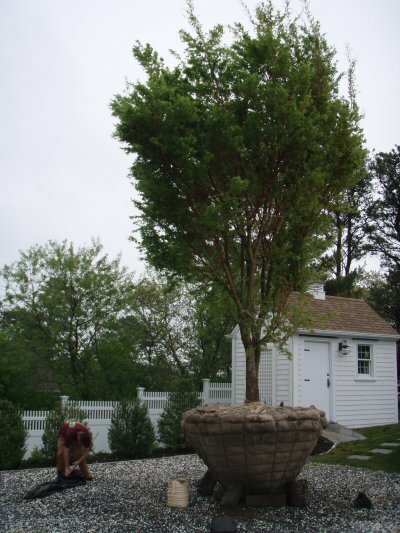 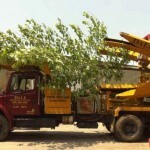 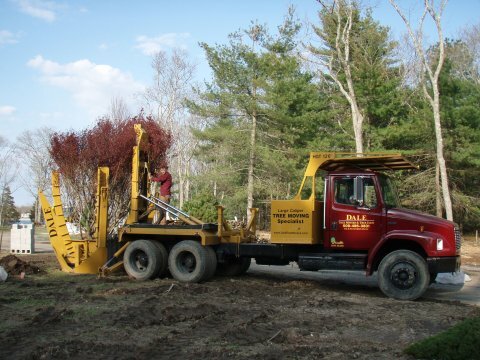 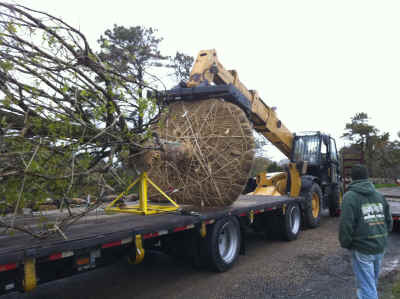 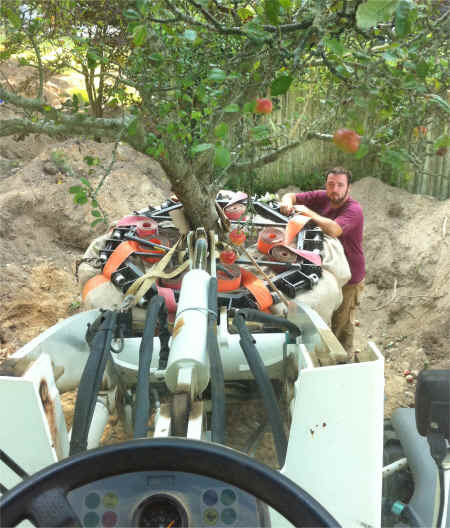 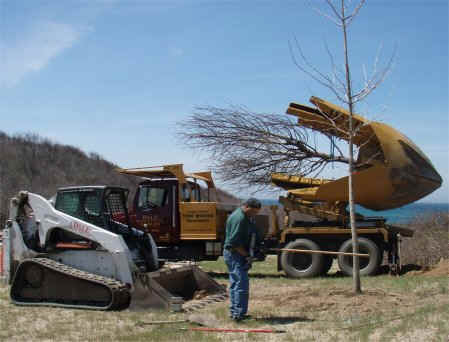 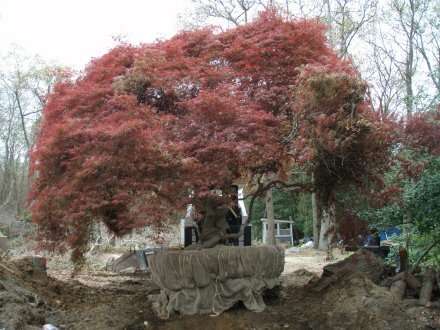 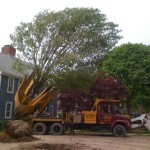 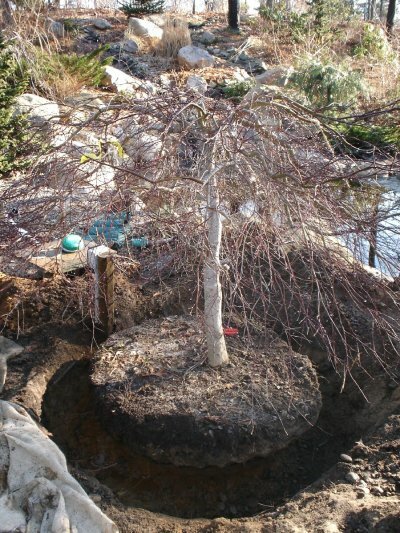 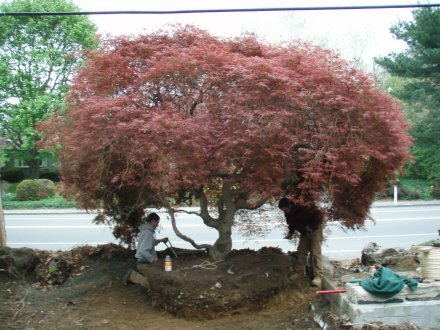 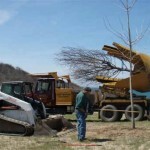 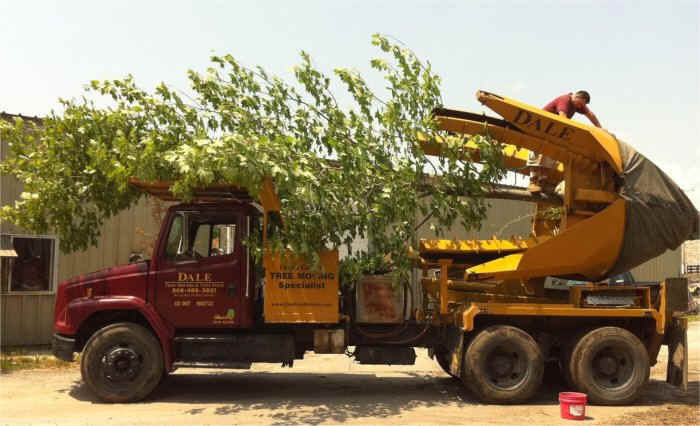 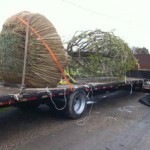 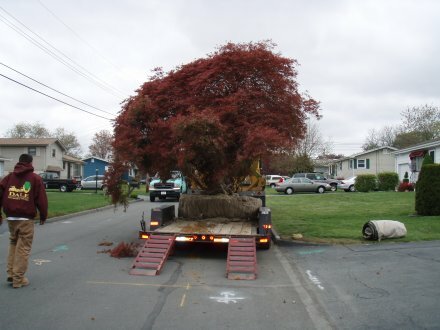 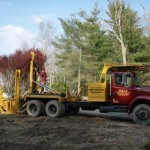 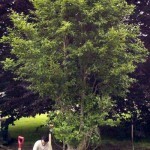 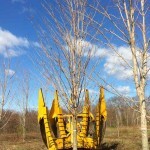 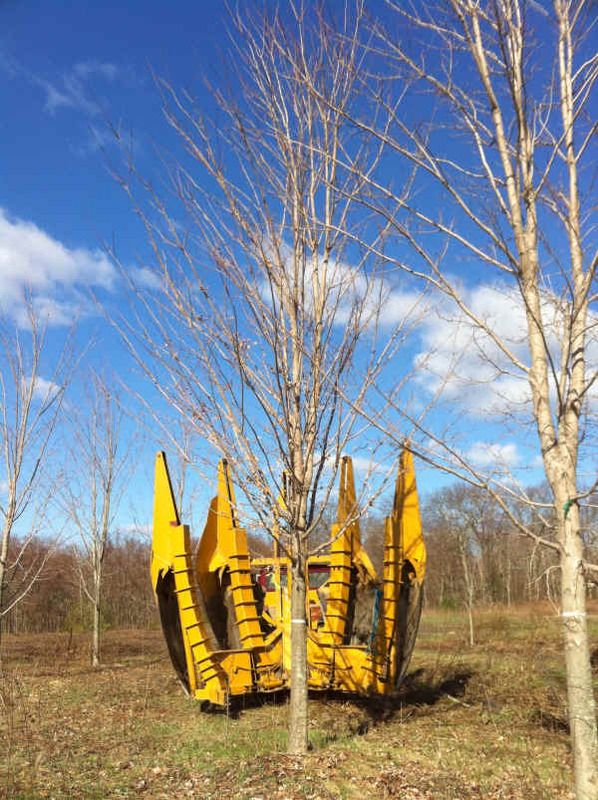 Japanese Maple headed to a new home. 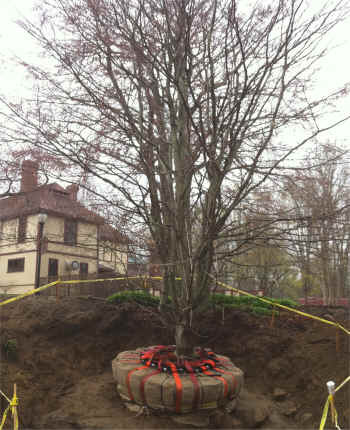 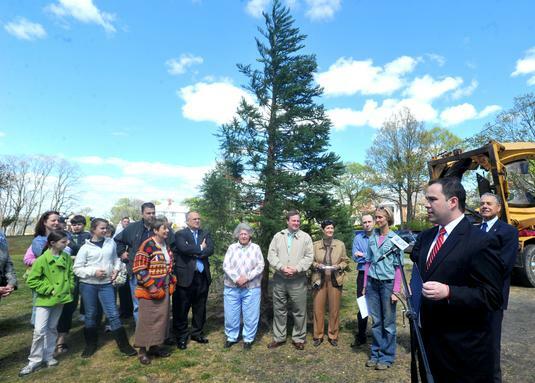 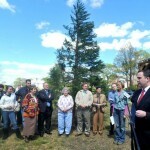 Donated sequoia tree dug from Fall River yard takes root at North Park planted by Dale Tree Movers & Tree Farm on Arbor Day, 2012.